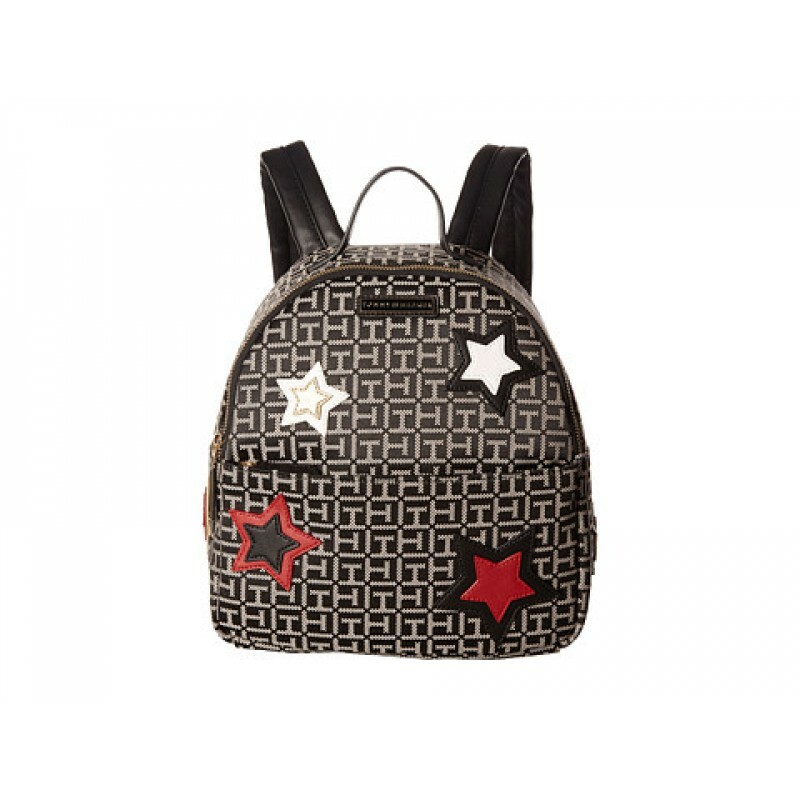 You'll be seeing stars with the Tommy Hilfiger® Novelty Star Dome Backpack! 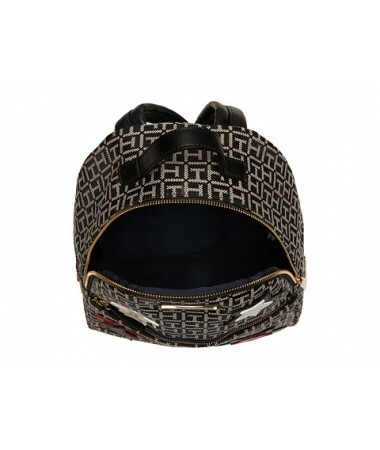 Made of signature printed jacquard material. Single carry handle at top with adjustable shoulder straps. 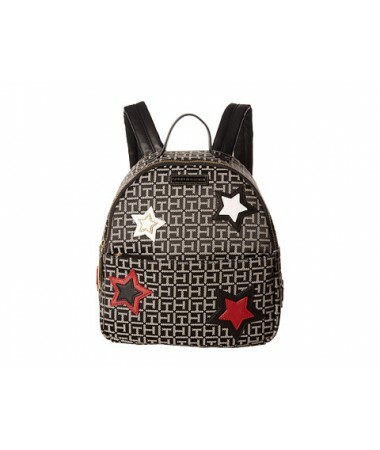 Exterior features star applique details and a zipper pocket at the front.